6% higher single threaded performance. 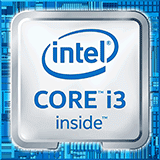 18% higher multi threaded performance. Around 12% higher average synthetic performance.